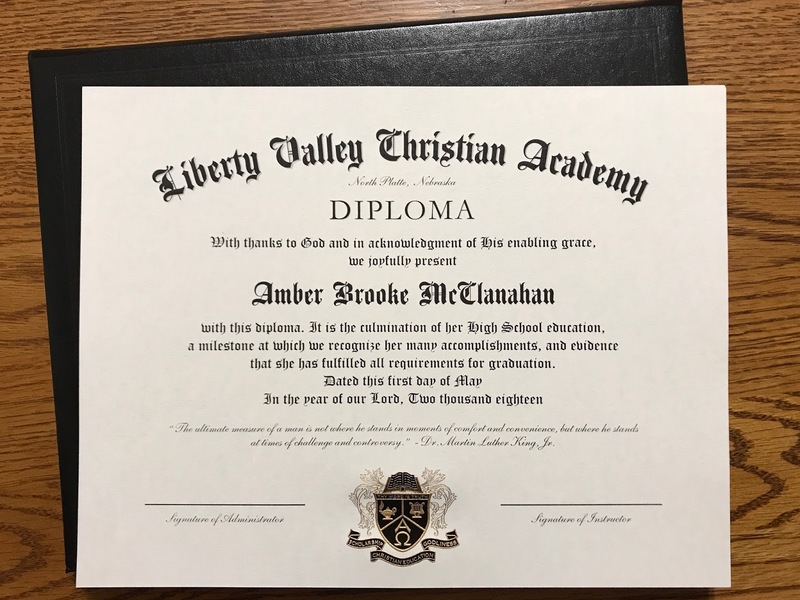 When you first start homeschooling a child graduation seems so far away. I'm guessing most people don't even think about that day, but it does come quicker than anyone can imagine. 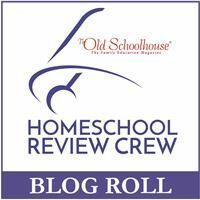 The Crew was given the opportunity to review the Standard Diploma with the option to add on other items from Homeschool Diploma. We chose to order the Personalized Diploma. It can be purchased in two different sizes and can be personalized with the student name, school name & city, and graduation date. Different paper types, embossed seals, and quotes may be chosen as well as an attractive cover to create a one of a kind diploma to commemorate your homeschool graduation. Amber and I sat down together to choose her diploma. The process was very easy and we enjoyed our time making our choices. After deciding on the 8.5 X 11 size we were able to select a raised sealed from 8 choices. 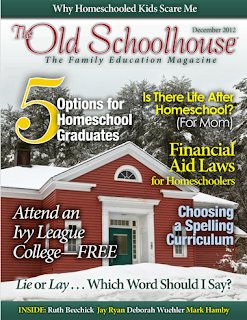 Next, we filled in the student name, school name & address, and a graduation date. We had 4 options to choose from for our wording and several bible verses and quotes to add also. 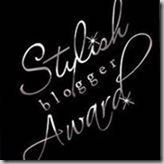 There were two paper choices, an Ivory Parchment which is an 80# slightly textured paper, and a 65# cover-weight stock Cream Paper. We opted for the Ivory Parchment. For the diploma cover, we had 7 colors and 8 designs to choose from. Amber liked the black cover with a crest with our school name on the front. I decided we would include two signature lines at the bottom. One for the administrator and one for the instructor. That way my husband and I can both sign her diploma. There are a few extra things that can be added to your order. You can add an honors designation on the diploma which we decided not to do or have your name in handwritten calligraphy. We did order the free archive diploma that comes in an archival glassine envelope because my kids aren't perfect and she could possibly misplace her original. There are optional wallet diplomas as well as a cap, gown, or tassel at a package discount. 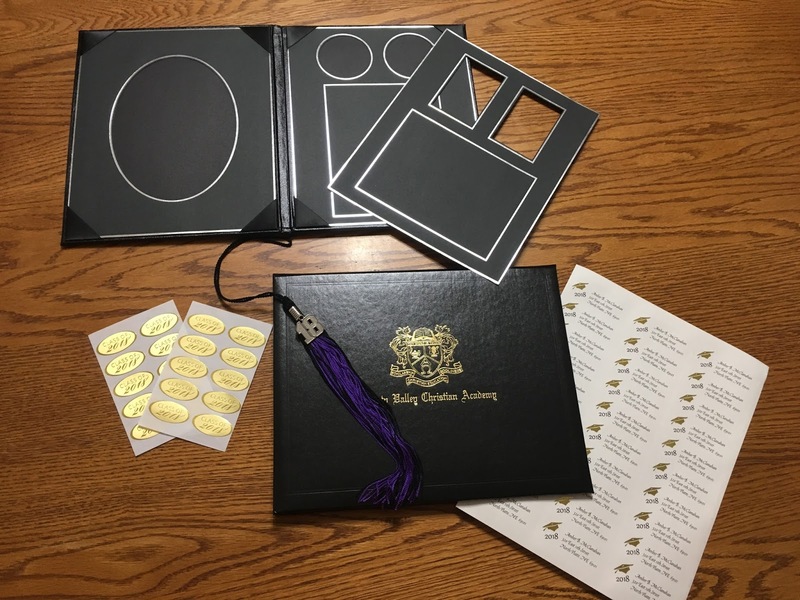 After finishing our diploma order we decided on ordering a few extra items. Of course, every graduate needs a tassel. 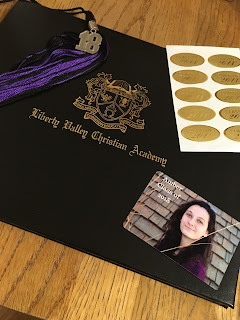 Amber had chosen the colors black and purple for her graduation and Homeschool Diploma had her colors, so we ordered two tassels with a silver 18 charm. 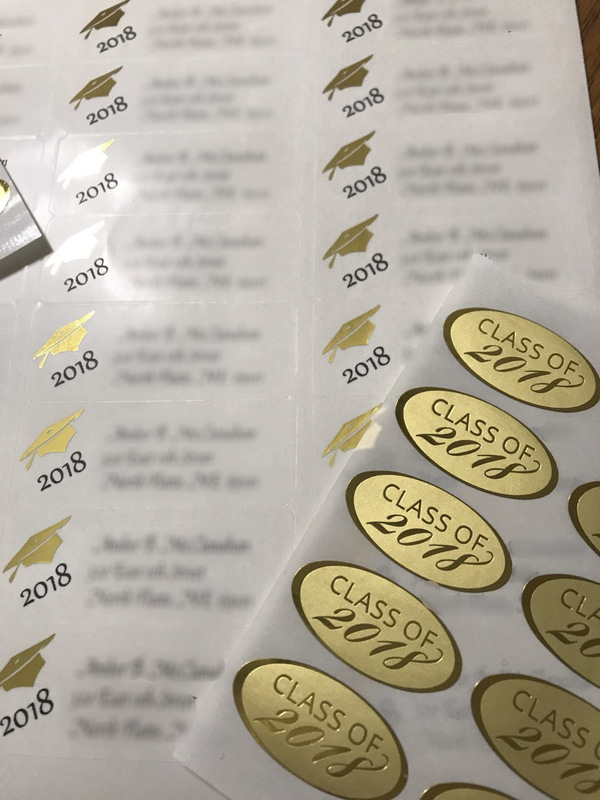 We also decided on ordering return address labels, gold 2018 seals, and a graduate photo portfolio. The photo portfolio is in a padded cover and has places for four to six photos. It includes three mats one with an oval section to fit a 5X7 photo. The other two will hold three pictures each. One matting has three rectangle slots for a horizontal 4X6 and two wallet sized photos. The final mat has a vertical rectangle and two small circles. 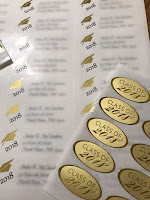 Our tassels, return address labels, and our gold seals are all very good quality and will make any graduate feel special. The ordering process was very easy, each time we made a selection for our diploma we hit the next button to complete that ordering option. The total price of your diploma order is at the bottom of each item so you always know where you are on your total. 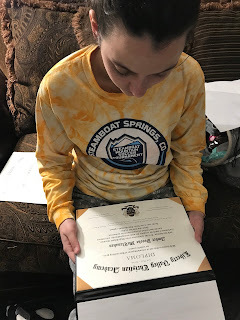 We thought the customizable choices were enough to make the diploma unique but not too many choices that it became overwhelming. The hardest part was choosing the quote we wanted to be printed on the diploma. The choices were all so good Amber finally decided on one from Dr. Martin Luther King Jr. 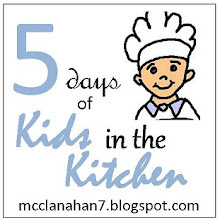 I can't remember how many days it took for our order to arrive, but I was shocked that it came as fast as it did. Amber is very pleased with her diploma. It is very professional looking. 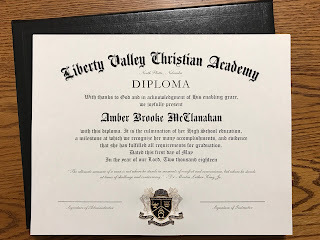 Although we are not having a ceremony we are planning on hosting a reception where we can display some things that represent Amber and her accomplishments as well as her diploma and graduate photo portfolio. Members of the Homeschool Review Crew were also offered graduation items for Kindergarten and 8th grade.